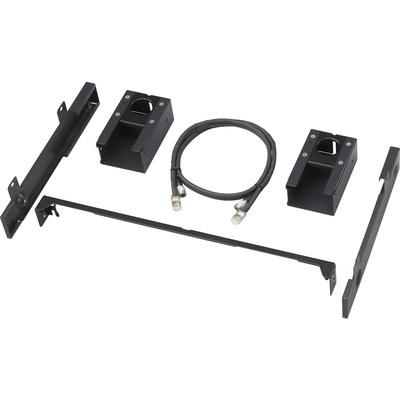 Product #17512 | SKU BKM39H | 0.0 (no ratings yet) Thanks for your rating! The Sony BKM39H BKM16R Attachment Stand is used with the BVML170 Trimaster LCD Broadcast Monitor (16.5”) and PVML1700 LCD Monitor Broadcast Applications (16.5"). It includes a cable to connect the BKM-16R to BVML170.